“The idea is to bring something different to the community,” says Jen Ervin of the two-part photography exhibition she’s curated, now open at Redux Contemporary Art Center. “Redux really offers a chance for artists who are trying to push boundaries.” Ervin hopes the show reflects the dialogue that takes place between photographer and subject and that a dialogue is created in turn between viewers and the displayed work. The Arc is Ervin’s own photo series and half of the exhibition. 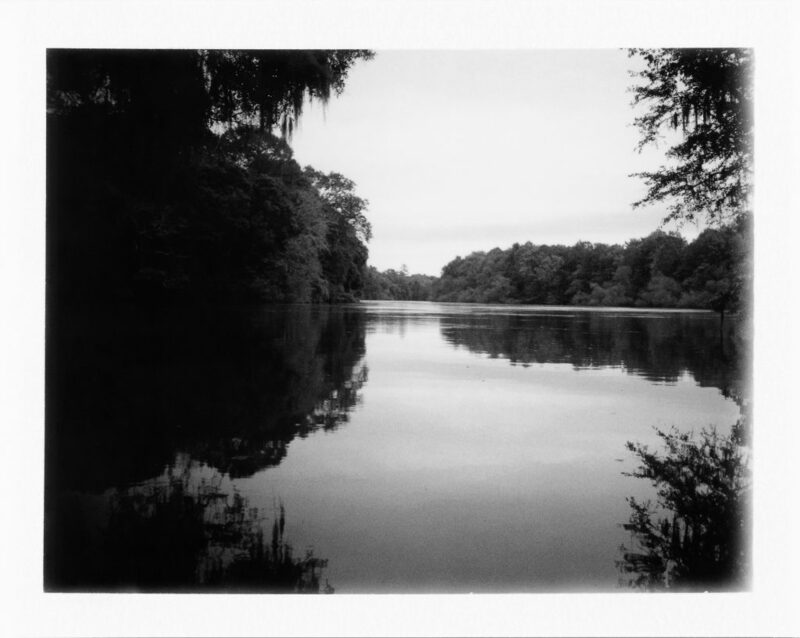 The series chronicles segments of a summer spent along the Little Pee Dee River with her daughters. It attempts to immortalize these memories and contemplates the ephemeral nature of time.